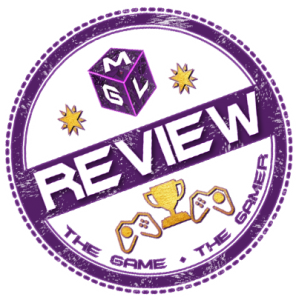 The MGL Indie Game Developers Blog is where our friends making indie games have the chance to share their latest updates on the games they are making. In the Indie Game Developers Blog, game developers can submit any kind of update to MGL they want to on their game and keep our interested readers up-to-date. This can be anything from a little bit of detail on their game or an update on where the development process is up to. It may also be a final run down of the game’s features before they launch.